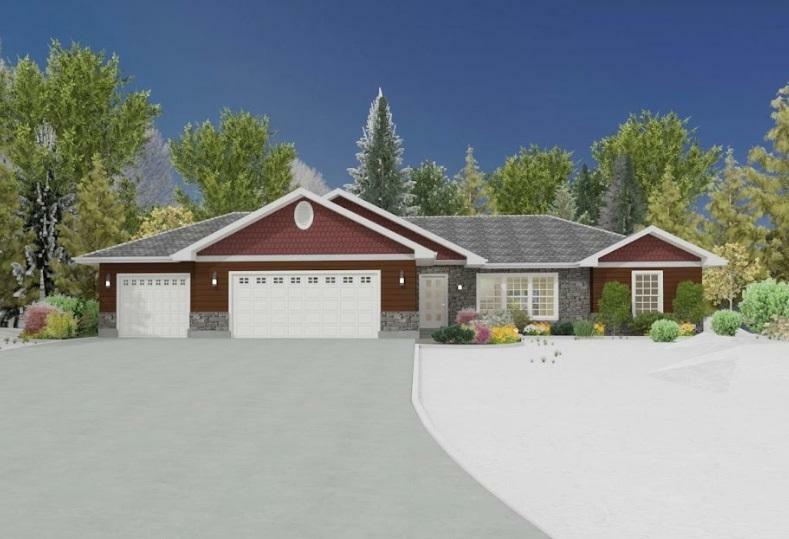 Newly constructed 1,411sf country lot on 2 acres. 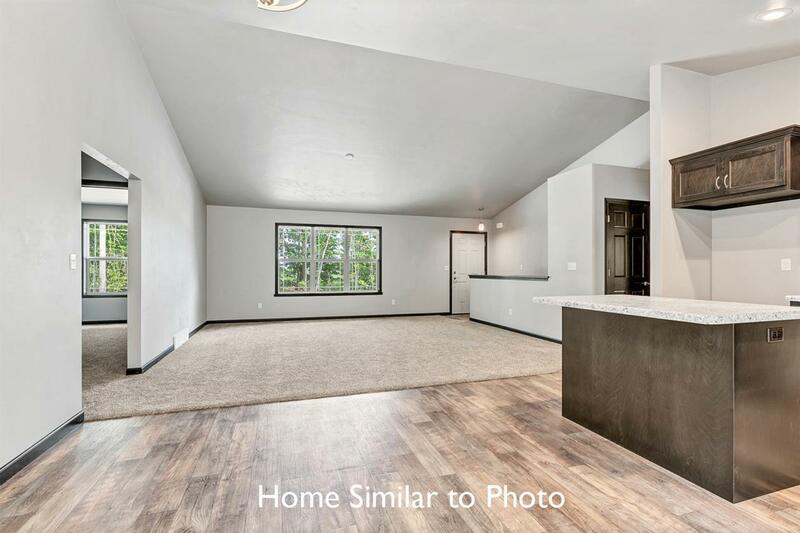 Open concept floor plan offering 3 bedrooms and 2 full baths. Kitchen features include custom maple cabinets, island, large pantry and a SS dishwasher and microwave. Home has a split bedroom design allowing privacy for the master suite, which has its own walk-in closet & private bath. Full basement with exposure that is plumbed for a future bath. Driveway: 18x30 concrete apron with a gravel driveway. Home includes passive radon system and 1 year home warranty. 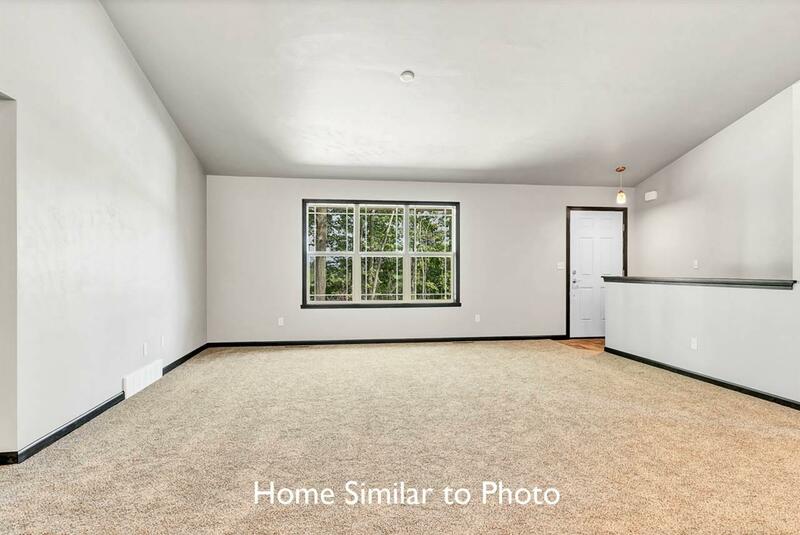 Main photo is similar but may not be exact. 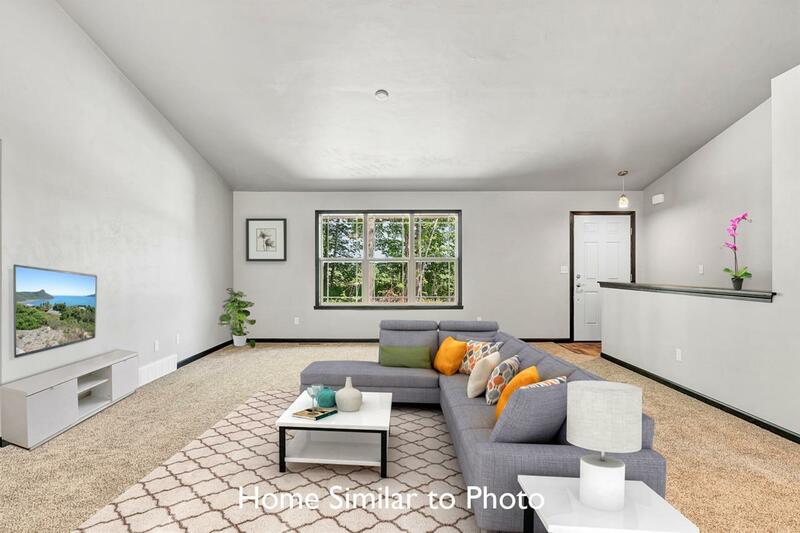 Virtual staging in photos.